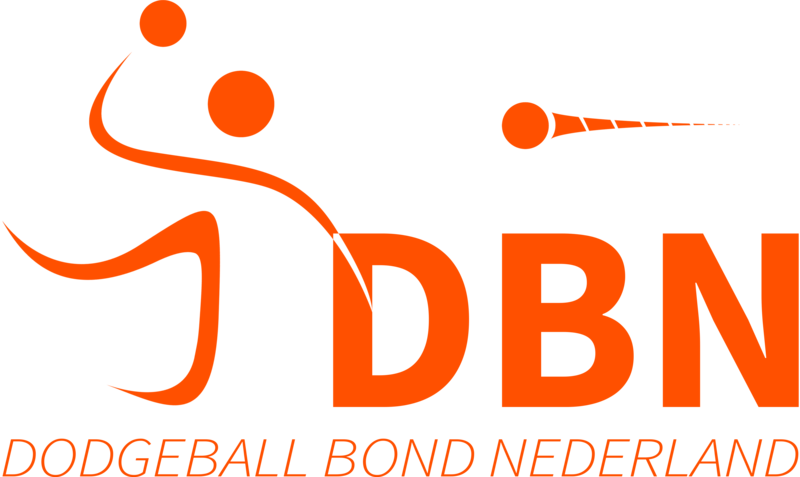 The European Championships 2020 will take place in Leeuwarden, European capital of culture in 2018 and definitely capital of Dodgeball in The Netherlands. The tournament is from 15-18 October 2020. The DBN is hosting this tournament together with BV Sport. We are looking forward to this huge dodgeball spectacle and of course your visit.